Block Photos -The decentralized photos app. The one and only solution for storing your photo album in the cloud with good privacy. Easy to use, upload photos with drag and drop or hand pick them in a dialog box. Pick your own storage provider with Blockstack (coming later). 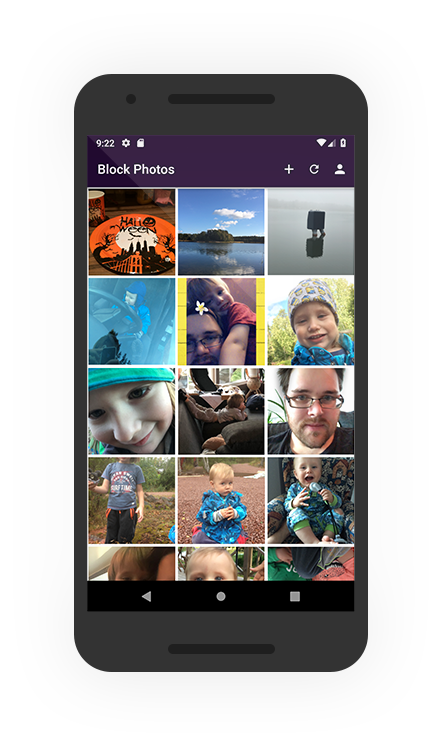 Your photos are encrypted on the Blockstack storage service. Block Photos is a photo album that stores your photos encrypted on a storage provider of your choosing. For the time being you can only pick the default Blockstack storage or creating your own Gaia Hub. 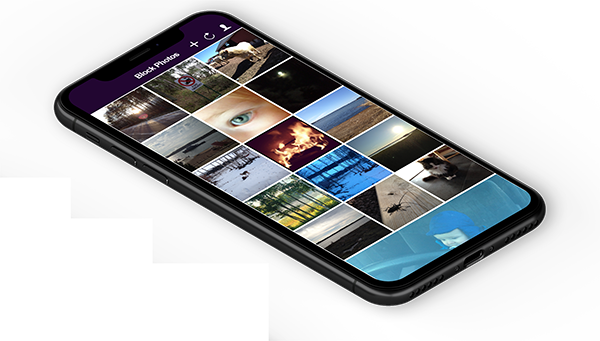 The Blockstack authentication and storage encryption makes sure only you can access your photos on Block Photos, protected with blockchain security at the same level as your Bitcoin wallet. The perfect solution if your privacy is important to you! * Upload photos with drag and drop from your computer directly into Block Photos. * View your photos in a grid and a photos viewer. You can start using the Block Photos app directly in the web version by clicking the button below. Version 2.0 available for Android, Mac and Windows. For other systems please us the web app above. Block Photos is using Blockstack as authentication provider that makes sure that your photos are stored safe behind a secret key using similar technology that keeps your Bitcoins safe. You can upload your photos from your smartphone, tablet or desktop computer. All the photos will be synced between all your devices. All your photos will later be stored in the storage service of your choosing (Currently only Blockstack standard free storage is available) and they are stored encrypted, so no third party corporation will have access to any of your photos. If you enjoy Block Photos consider sending us a crypto donation. You can also support us simply by giving us an upvote on Product Hunt!